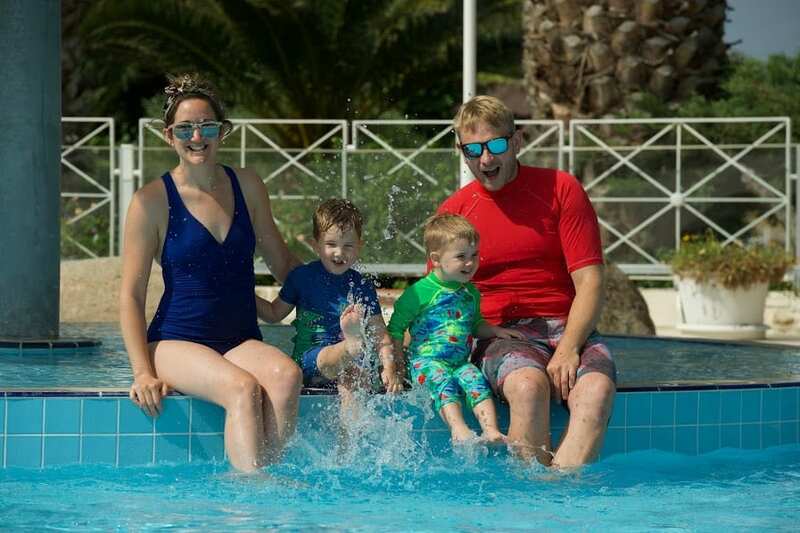 Meet Monica Stott of The Travel Hack: a popular Britain-based blog with a trove of tips for maximizing the far-flung luxury vacations we live for, and supplementing our busy lives with accessible weekend breaks. But Stott isn’t your typical travel blogger—she’s also a mother of two. Below, Stott speaks to Unearth Women about maintaining a healthy balance between life and work, juggling a family and a career, and how to keep on traveling even after you’ve had kids. UNEARTH WOMEN (UW): TELL US ABOUT YOURSELF! WHAT WERE YOU UP TO BEFORE THE TRAVEL HACK? 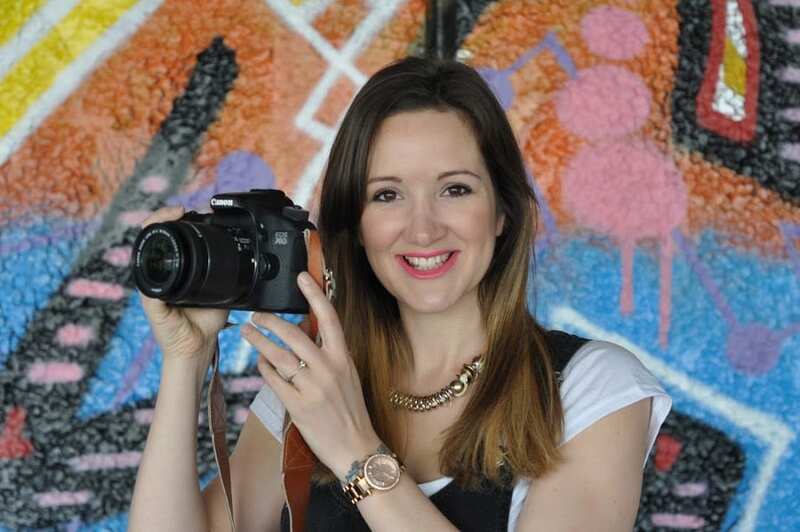 Monica Stott (MS): I’m a UK-based travel blogger and I run The Travel Hack. I live in North Wales [with my] two little boys. I’ve been traveling and blogging for about 10 years, and I now focus on weekend breaks. Before The Travel Hack I was a student. I was studying English and literature and always thought I’d be a journalist. I started the blog when I was 21, and I was leaving the UK to go backpacking around Asia and Australia for two years. The blog documented my whole adventure. I then came home and moved to London while I studied journalism, and I stayed in London for a few years before moving back home to Wales. 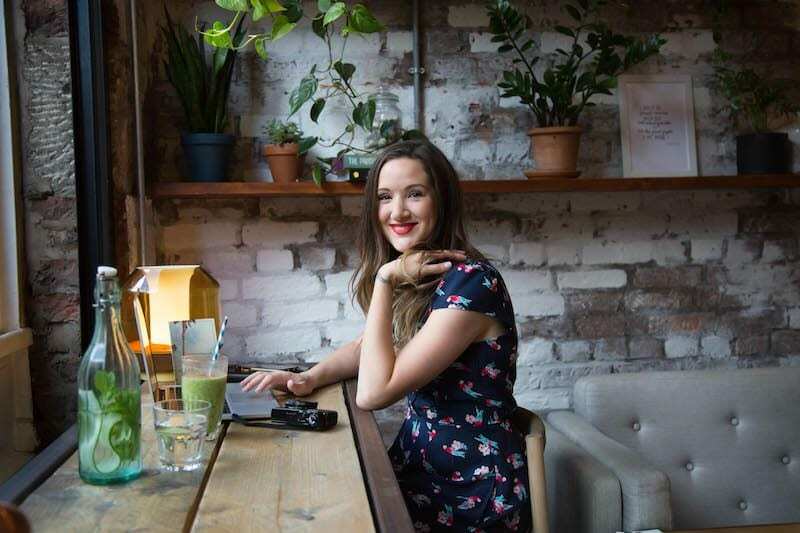 I travel once or twice a month [now], and when I’m not travelling, I run an e-course for bloggers. UW: WHAT’S YOUR SPECIALITY IN THE TRAVEL SPACE? MS: The Travel Hack is one of the UK’s leading travel blogs and it’s mostly about weekend breaks. The blog has followed me and my journey as my life has evolved and I’ve gotten older. 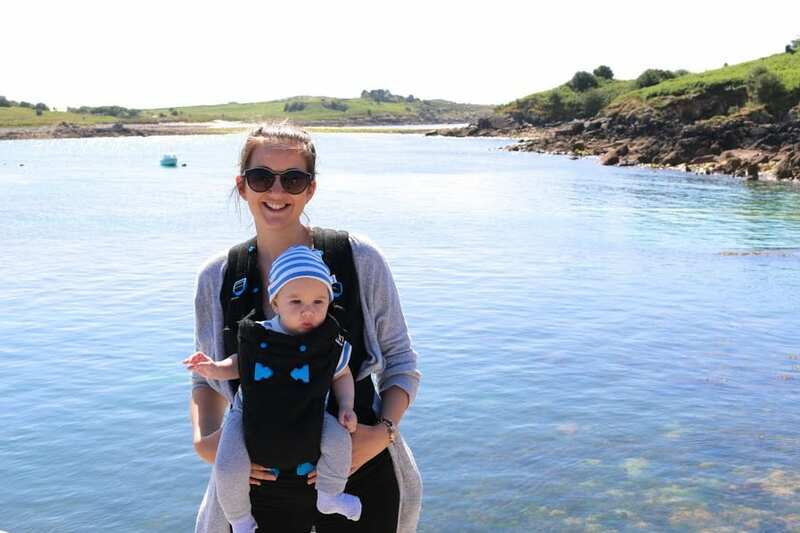 It all began with the days of budget backpacking and then my time as a student in London taking little trips around Europe, then my days as a professional in London, and now, many of my blogs are with my children and we often focus on family travel. Many of my trips now are three to four days, so I tend to focus on weekend breaks for a UK audience. UW: WHAT ARE SOME OF YOUR MOST POPULAR TRAVEL HACKS? MS: People always want to know about packing tips to travel lighter so they don’t need to pay for hold luggage. My main tip is always to [outline] a rough itinerary, and then plan outfits for everything you’ll be doing so you don’t pack any items you won’t be using. Capsule wardrobes are the best—you can mix and match your [garments for] lots of outfits with fewer items. 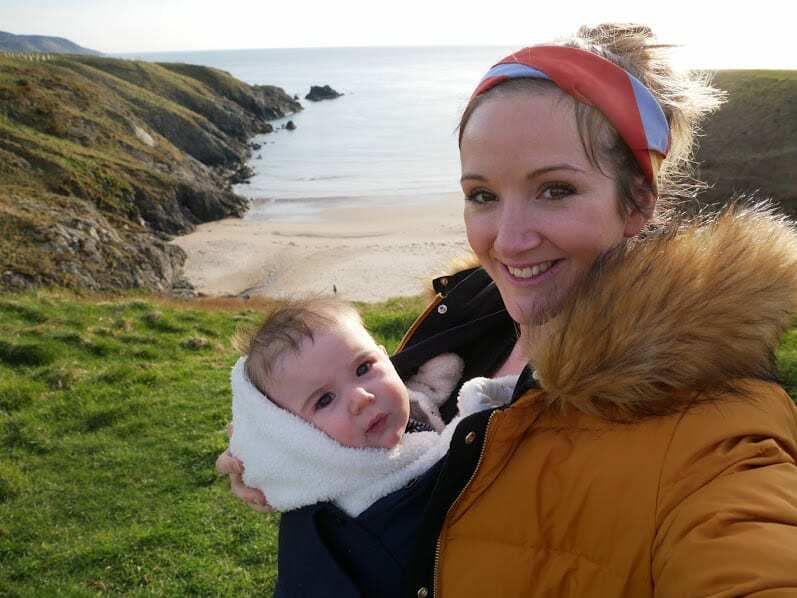 UW: CAN YOU TALK ABOUT YOUR EXPERIENCE AS A TRAVEL BLOGGER BALANCING MOTHERHOOD? MS: It is unusual because I’m often away without my kids, but my job is also like any other job—many people need to travel for work. My partner and I always knew this would happen and I’m really lucky that he’s 100 percent supportive. It mostly seems unusual because I’m a woman and I’m the one going away for work. When men travel for work it seems normal, but it’s less normal for women to do it. Traveling pays our mortgage so it is a necessity, but it can be hard to find a balance between work and family life. Blogging gives me so much freedom as a parent and I love it. I can choose when I want to work, so I can [decide] to stay at home for the duration of the summer or Christmas holidays to make life easier. I’m at home with my kids for the majority of the time, and for three weeks every month, I’m like a normal stay-at-home-mum. But then for one week every month I’ll be away traveling the world. It often feels like I’m living a double life, but I love both lives and I wouldn’t have it any other way! UW: WHAT ADVICE DO YOU HAVE FOR OTHER MOMS WITH THE TRAVEL BUG? MS: I had my children very close together so we were basically traveling with two babies, and this was really difficult. So we stuck to family-friendly destinations or places where we could rent a big house and a car, and do everything at our own pace. I’ve traveled loads with my kids and we always have a great time, but it’s hard. Traveling slowly helps, as it gives your kids time to adjust to a new place and then you can enjoy it [too]. Whistle-stop trips never work for us because it’s time to go home as soon as we get settled. I [also] often travel without my kids, and if you have babysitters available for a long weekend, or you can take a trip with your friends, then do it. I genuinely feel like I’m a better parent when I’ve had a little break! UW: WHAT ARE A FEW DESTINATIONS THAT YOU’RE RECOMMEND FOR PARENTS TRAVELING WITH THEIR KIDS? MS: The Maldives was surprisingly amazing as it’s so safe, quiet, and relaxed. We travelled there with my son when he was nine months old. The flight was tough but the holiday more than made up for it. Tropical islands are great, but destinations where you can rent a house and a car are the best. You can keep your kids in the same routine as at home, you can go to the supermarket and get their favorite foods, and you have more space to spread out. UW: CAN YOU SHARE A FEW TIPS FOR MASTERING REGIONAL TRAVEL? WHY SHOULD WE TAKE MORE WEEKEND BREAKS? MS: It’s all about the accommodation when you’re traveling somewhere close to home. I really love glamping, so I book lots of glamping staycations for the summer. They’re affordable, unusual, and always really memorable. You might be close to home, but when you’re sleeping in a tree house or a converted barn or a safari tent near the sea, you’ll feel a million miles from home. I prefer having multiple weekend breaks rather than one big annual trip as it gives you something to look forward to throughout the year. UW: ANY NEW HACKS FOR 2019? MS: I’m going to be working on a new piece of luggage for 2019 that will be in line with many of the budget airlines new rules on cabin baggage. I designed The Travel Hack Cabin Case in 2016 [to be] the perfect cabin case, but I’ll now be working on something smaller for that ‘under the seat’ bag you get with Ryanair and other [budget] airlines. MS: I’m going to Hamburg at the end of February to attend a video conference, but I don’t have a lot booked at the moment. This month I’ve been to Marrakech and Romania, so I’m looking forward to spending a bit of time at home! Rachel is a Staff Writer at Unearth Women. As Staff Writer, Rachel is tasked with capturing the compelling narratives of formidable ladies from around the world. 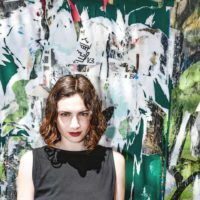 Formerly Art & Design Editor at Culture Trip, where she was an original member of the core editorial team that collaboratively established the digital publication’s voice, Rachel lives in pursuit of the social, cultural, and political power of visual art. Rachel is living in her hometown of New York City, where she currently works as a freelance journalist and hosts art vlog Several Circles, which delves into the human interest stories of pioneering artists from history to the contemporary day. Thanks for this inspiring interview with Monica Stott. I love her blog. It’s great to see travel bloggers continue travelling after they’ve had kids. Putting the Maldives on my family travel bucket list!